Cohen responded: "I am completely stunned by this story. It is 100% false and totally made up." 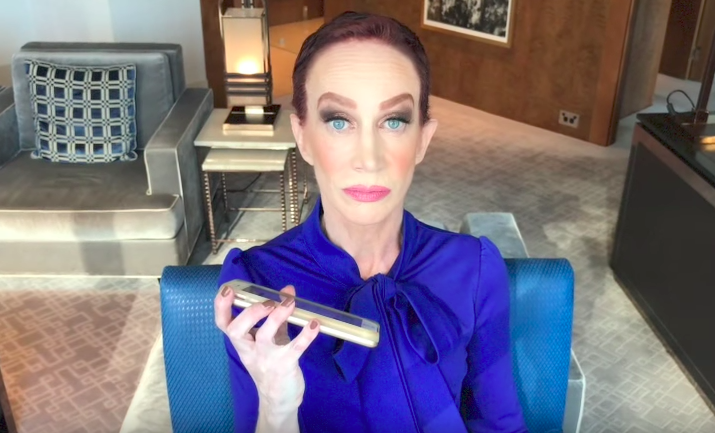 In a video posted to her YouTube channel today, Kathy Griffin railed against TMZ's Harvey Levin and Bravo's Andy Cohen with accusations of misogyny and harassment. Griffin had a lot to say about Cohen, who was her boss during her time filming My Life on the D-List on Bravo. She accused Cohen of offering her "blow" while she was getting ready for a taping of Watch What Happens Live. In response, Cohen tweeted that Griffin's accusations were "100% false." In addition, a Bravo spokesperson told BuzzFeed, "This is completely false and we are not going to credit it with any more attention." Griffin's video seems to be a direct response to a video from TMZ, in which Cohen pulls an "I don't know her" when asked about taking over Griffin's job on CNN's New Year's Eve coverage. Griffin tweeted in direct response to the video as well, calling Cohen "deeply misogynistic." Cohen later tweeted that his "I don't know her" was just an attempt to deflect, and not a dig at Griffin. @derbydonnalea @yashar it was a joke to deflect the question. It wasn't anything deep. 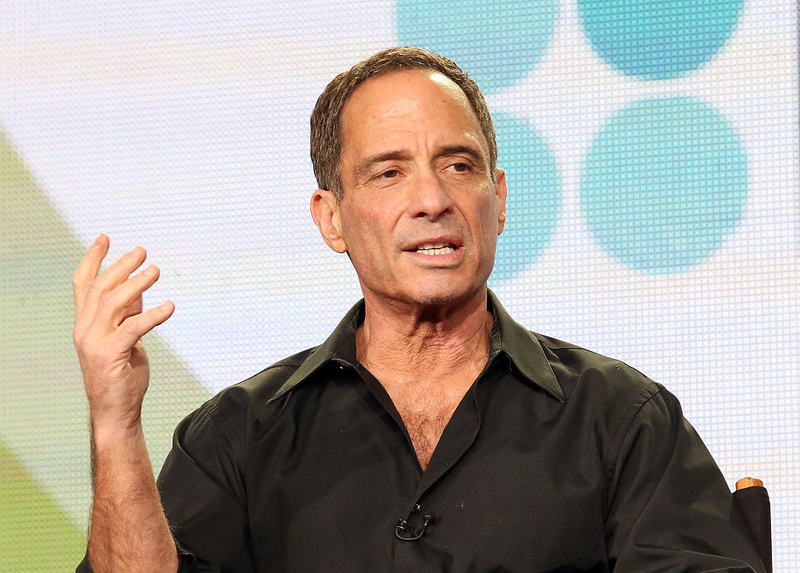 Griffin also took time in the video to rant about TMZ and its founder, Harvey Levin, playing a voicemail she received from Levin himself that included his phone number. Griffin accused TMZ of misogyny and ageism in their coverage of women, including herself and Ashley Judd. She qualified her decision to release Levin's phone number by citing the death threats that she and her family received after TMZ's coverage of her photoshoot with a prop severed head resembling Donald Trump. (It was this controversy that cost her the gig hosting at CNN). There's a lot more to unpack in Griffin's 17-minute video, including her take on Anderson Cooper and Jeff Zucker. However, since it directly doxxes Levin, it might not stay up on YouTube for long.